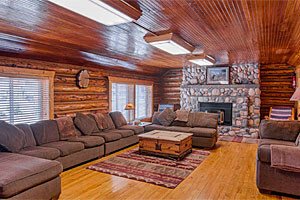 West Yellowstone Montana resorts will satisfy winter, summer and year round visitors. 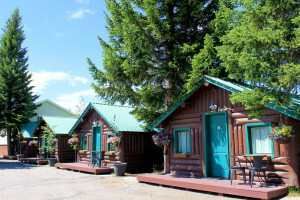 Discover West Yellowstone MT lodging opportunities in town, at the base of ski resorts, on a golf course, with access to a pristine river, and off the beaten path with close proximity to nearby national parks. 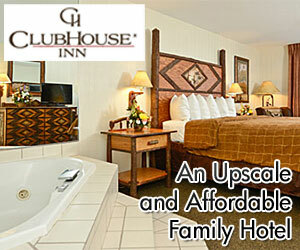 Look no further to find your ideal West Yellowstone Montana Resort. 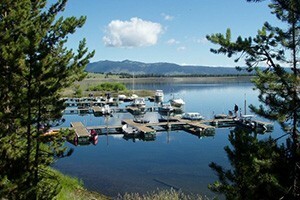 Camp and RV sites on Hebgen Lake complete with store, laundry & showers, boat marina, cabins & boat, kayak & SUP rentals and 4-person Cabins. This full-service hotel offers multiple room varieties, dining/lounge option, meeting & conference space, heated pool, activity desk and seasonal packages. Just 7 miles to Yellowstone's NW border, we offer a la carte, and all-inclusive summer packages for lodging & activities, plus optional dining. Great rates for all seasons. Get your 4th night FREE! Enter code IPVRCL when you book online. Restrictions apply. Exp 12/15/12. Valid for a 1Bd unit only. On-site golf and more!